Join the Lacquer Lounge Family! We are always looking for new talent who are as passionate about health and beauty as we are! 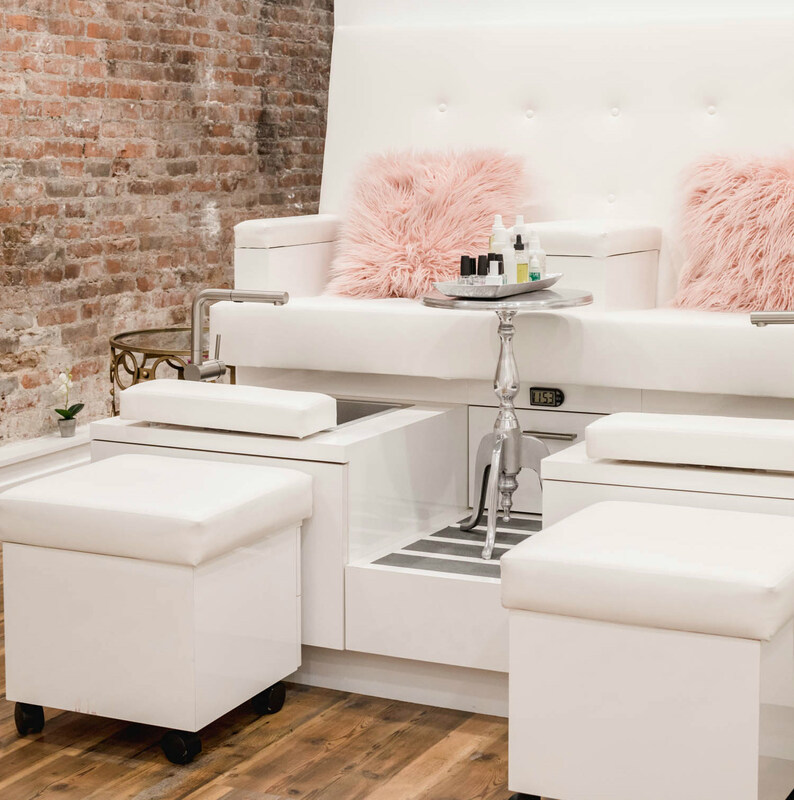 If you are a nail technician, esthetician, salon coordinator or are interested in learning more about the exciting opportunities in our growing brand, e-mail us at sayhi@lacquerlounge.com.